Titanfall – FPS of the Year? The most anticipated Xbox exclusive this year. Titanfall, where to start. Two factions, the IMC and the MCOR, battle it out for supremacy. The IMC is a resource based company rich in resources for the building of Titans. Their Titans look more polished and refined. The MCOR is a militia force opposing the IMC which is close to total control over all resources. The MCOR are poorly funded organisation but their determination and grit allows them to fight on. When the IMC plan to take down the MCOR and claim their resources as their own this is where our journey begins! Players will be able to pick a load out containing their main weapon, side arm, anti-titan weapon, special ability and ordinance. There are sure to be many weapons and options allowing players to play to the style that suites them the best. Now onto the Titans themselves. At the beginning of the game the titans are constructed with a wait time of 2 minutes and then deployed. There is several options of weapon choice raining from lightening cannon to cluster rocket launcher. Not all weapons and Titan abilities have been released for us to see, so there is more waiting for us. This game is made by Respawn Entertainment. These guys have taken some of the producers and developers of COD so it looks like its in capable hands. Complete details are in the video below. 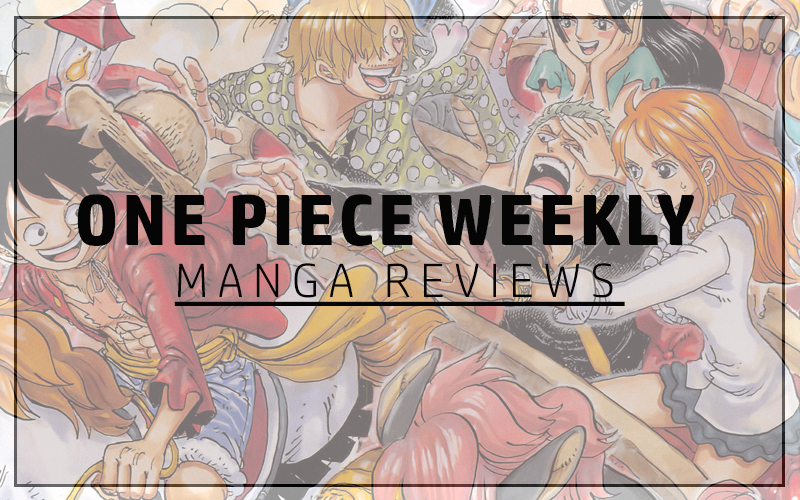 ← One Piece Chapter #738 Dressrosa Predictions – DIAMANTE, TREBOL & PIKA! This will no doubt be the FPS of the year beating Destiny IMO.